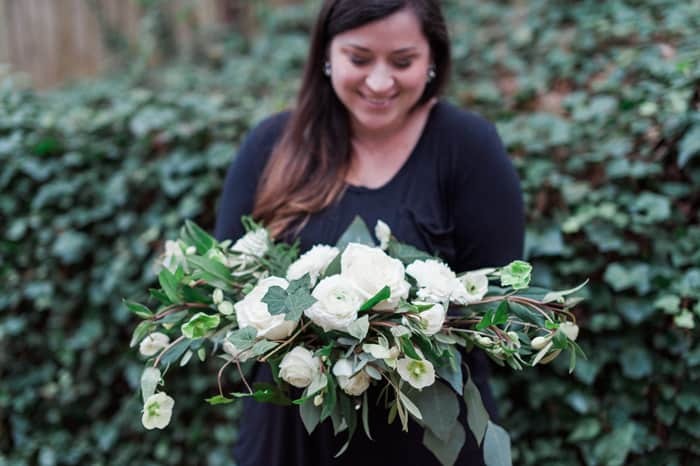 In search of a creative outlet, Jenna Griffin of Gold & Bloom discovered flowers. 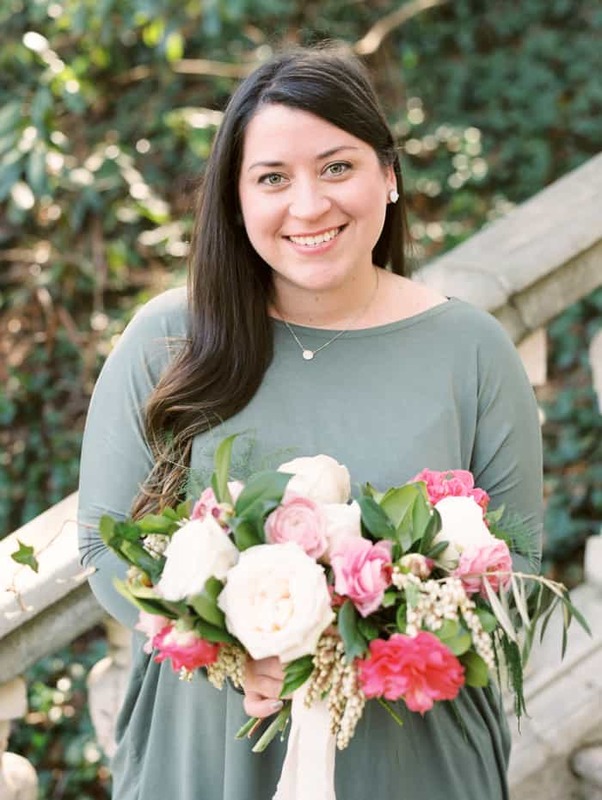 In just a year, she’s grown her Atlanta-based floral design business and learned a few lessons along the way. 1. How would you describe Gold and Bloom? 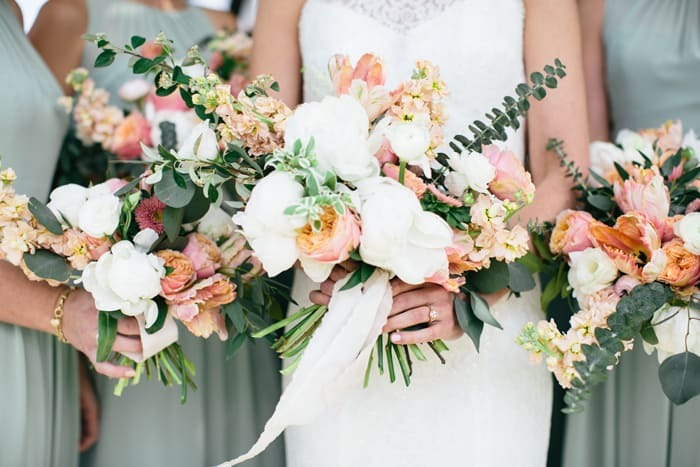 Gold and Bloom is all about the flowers! 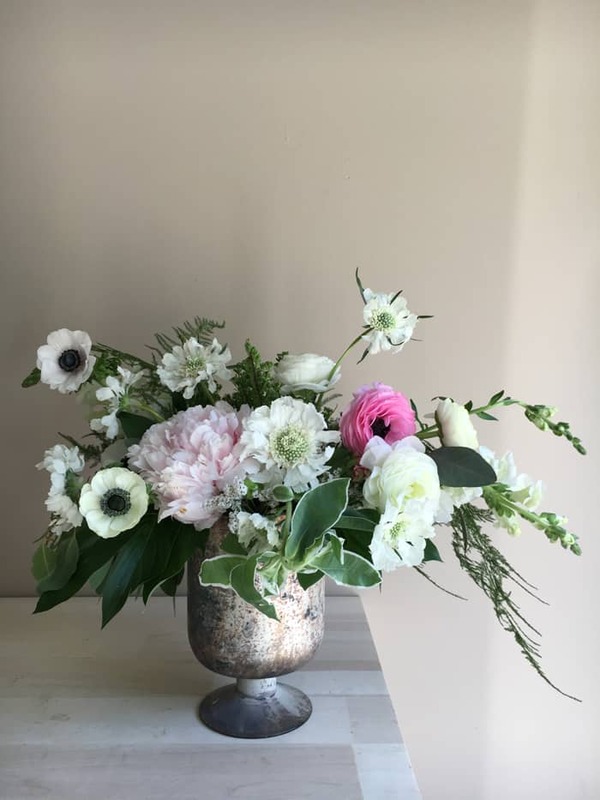 We mainly focus on weddings, but we also design flowers for smaller events as well. 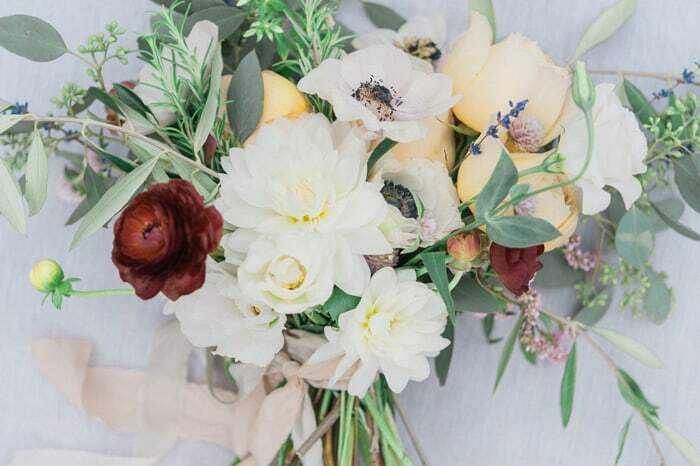 Basically anything flowery you can think of, we can do it! 2. What were you doing before Gold and Bloom? What inspired you to change paths? I have been a full time teacher for 6 years now, but soon will be going full time flowers instead! 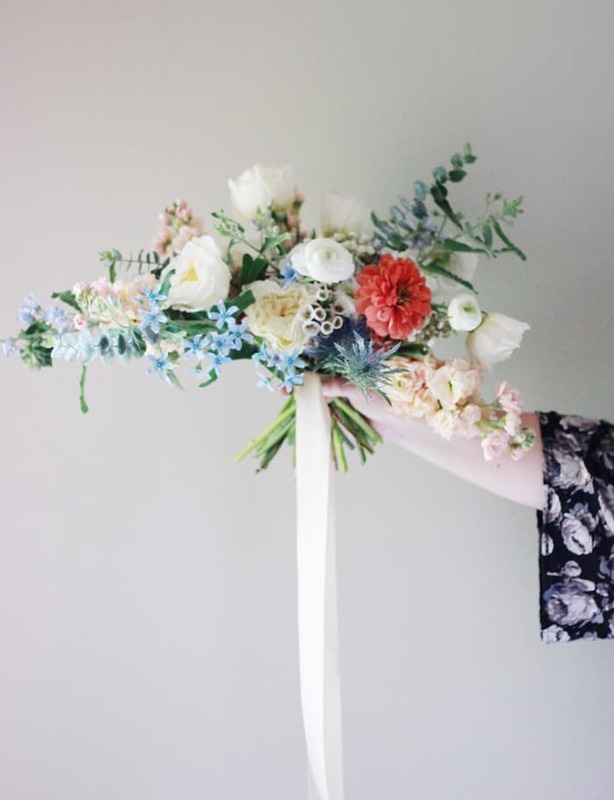 I first started playing around with the idea of flowers when I found myself very unhappy with teaching. I was constantly drained and depressed, so I decided to do something about it. I made a list of some things I love that could possibly replace teaching, and I ended up choosing the one thing on the list I knew the least about! Flowers. 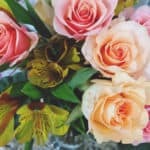 I dove head first into learning more about flowers, design, and running a business. It has been a huge blessing, and I’m having so much fun. With basically two full time jobs (teaching and running a business), I am spread a little thin, but I know it won’t last for much longer. I’m definitely looking forward to when I can finally step away from teaching and do this thing full time! 3. When ideas are scarce, where do you turn for creative inspiration? Sometimes I find myself in a bit of a creative slump, so when that happens I get out and do something fun that is completely unrelated to flowers. Whether it’s a date with my husband, going for a walk, or cooking dinner–this usually helps my mind refresh and gives me the energy to think more creatively. Something that would be so surprising to our family and friends is that I also turn to my husband for creative help. He has a unique perspective, so I love hearing his ideas on what to do with a space. He actually has really come to know flowers well! My studio and office space is actually in our one car garage! It started out very basic with just a couple of tall tables that my husband built for me, but then it got made over by some designers for a commercial that has aired on TV! The designers came in, interviewed me on my likes and dislikes, and they completely flipped the space into something beautiful. They chose turquoise, blush, and white as the main colors and they brought in all of the furniture, besides the tables that Lamar built for me! 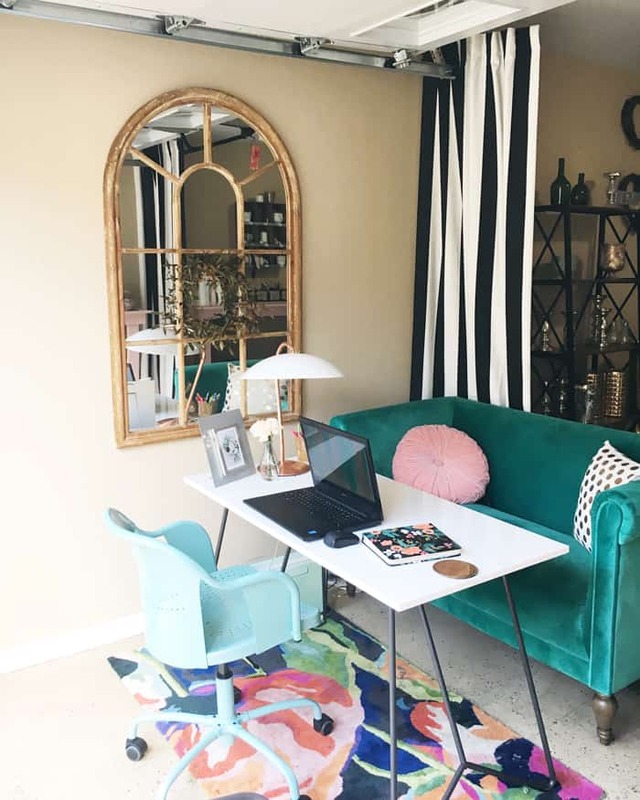 Now it’s not only a work space, but it’s also a great place to bring clients. I love spending time out there! 5. What have been your biggest successes and challenges for Gold and Bloom? Gold and Bloom is only a little over a year old, and I never imagined it would have taken off so quickly. 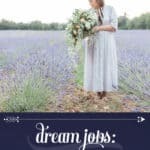 I have designed flowers for more than 25 weddings! I never knew it was possible to actually make money doing something creative like this. The biggest challenge has been keeping my head above water with running a business, teaching full time, and making time to relax. I’m also not a naturally organized person, so that has been pretty big hurdle to overcome. You kind of have to be somewhat organized to run a successful, smooth business. Pricing…whew! That’s another one. I was pricing myself way too low at first, because I had never done that before. I quickly learned how valuable my time is, that I am in fact talented at floral design and that I deserve to be paid accordingly. 6. What are your dreams for Gold and Bloom? One of my dreams is to attend one of my favorite designer’s workshop, but that will have to wait until next fall probably. There are also some places I would really love to design flowers someday–Italy, France, Ireland, California, NYC, Maine, Oregon, etc. 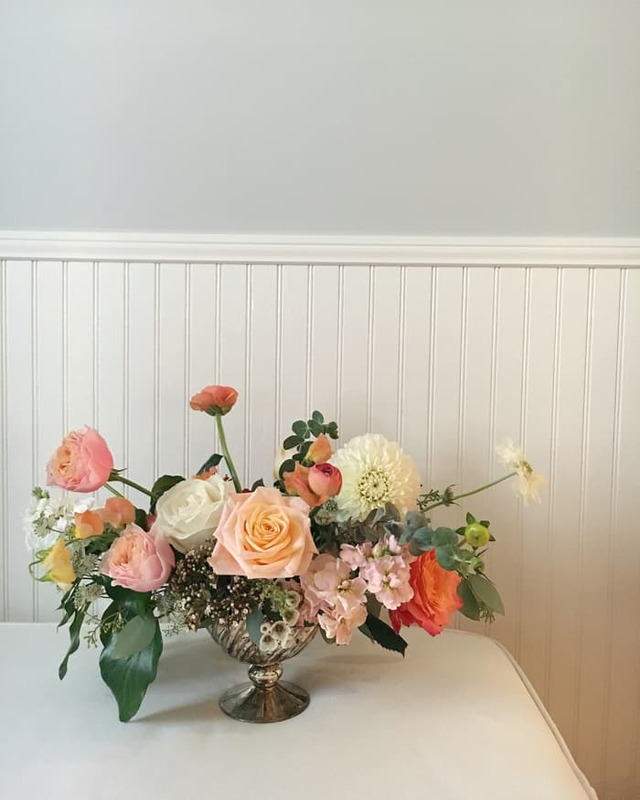 I definitely want to travel and see my flowers go places! 7. Who do you look up to? 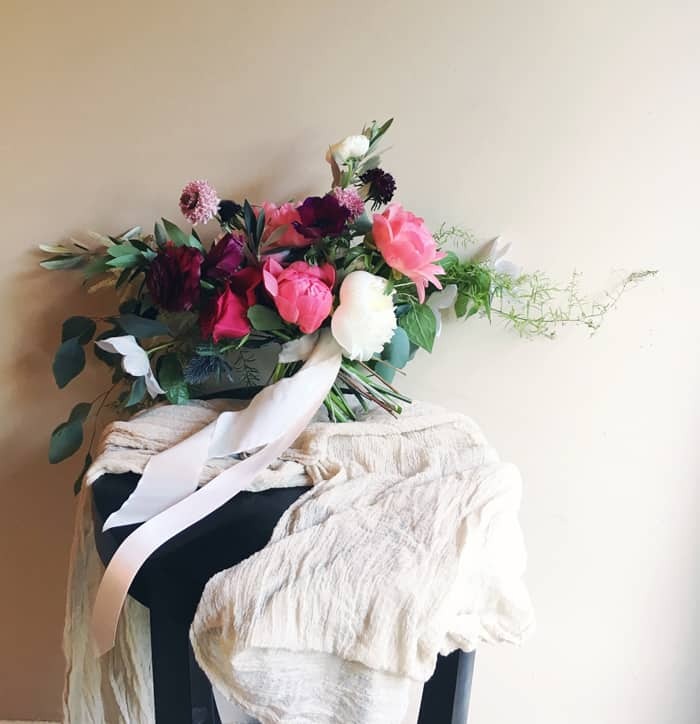 When it comes to floral design, I definitely look up to and respect my favorite floral designer, Steve Moore of Sinclair and Moore. I can’t wait to learn from him next year when I attend his workshop (crossing my fingers). 8. Where and how do you love to spend your time off? When we have weekends off (they seem rare nowadays), me and husband usually just stay in our pjs, watch movies, and relax. If we have more than one weekend in a row without a wedding, we might go on a short trip or have family over. 9. 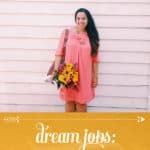 What resources do you recommend to someone whose dream job is your job? 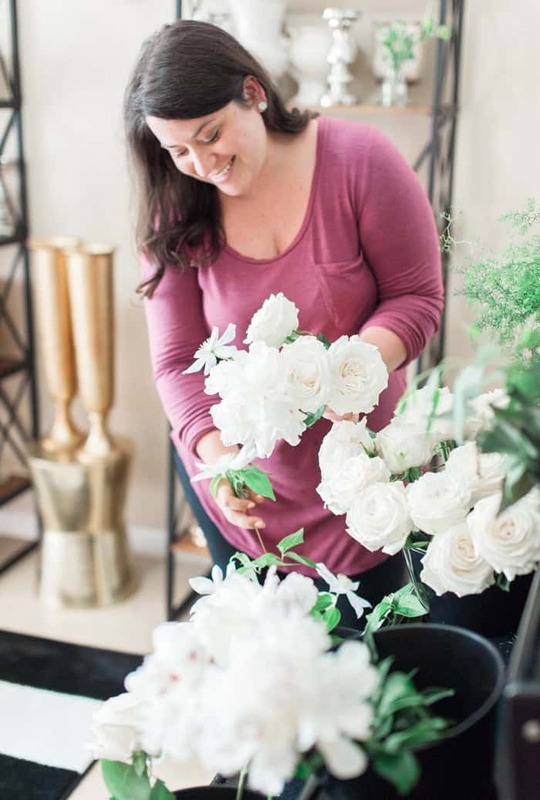 If you want to learn more about floral design, I highly recommend getting your hands on flowers! 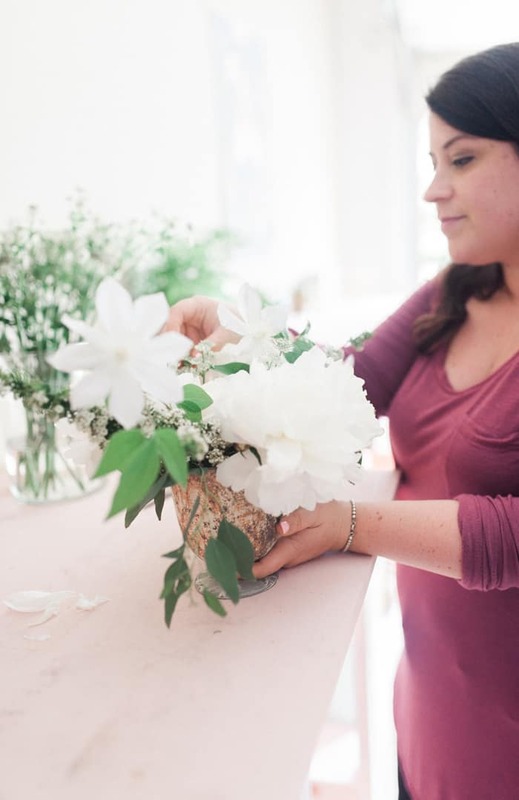 Before you do that, though, watch Creative Live floral classes, figure out what types of floral designs appeal to you, and the basics on how to build simple arrangements, bouquets, and boutonnieres. 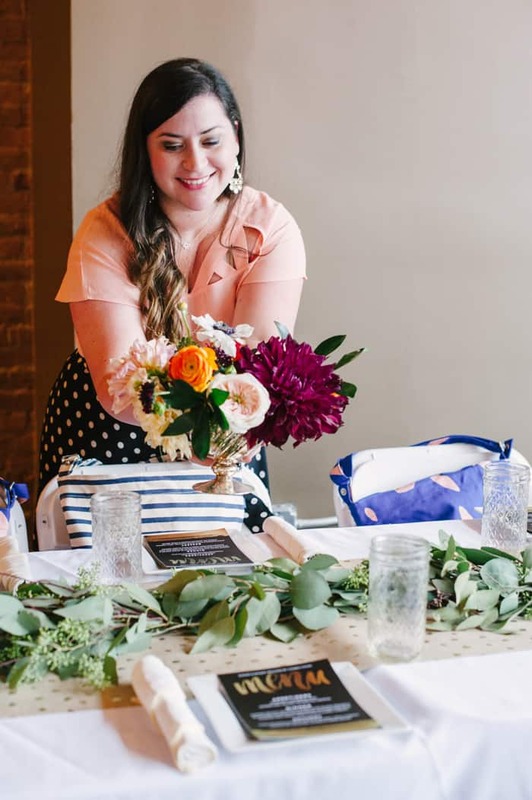 Once you become a little familiar with those items, offer to help a designer in your area on wedding day setup. Eventually, they may ask you to help with design, especially if you have a good attitude and are a quick learner. It will be a lot of work, but so rewarding! 10. 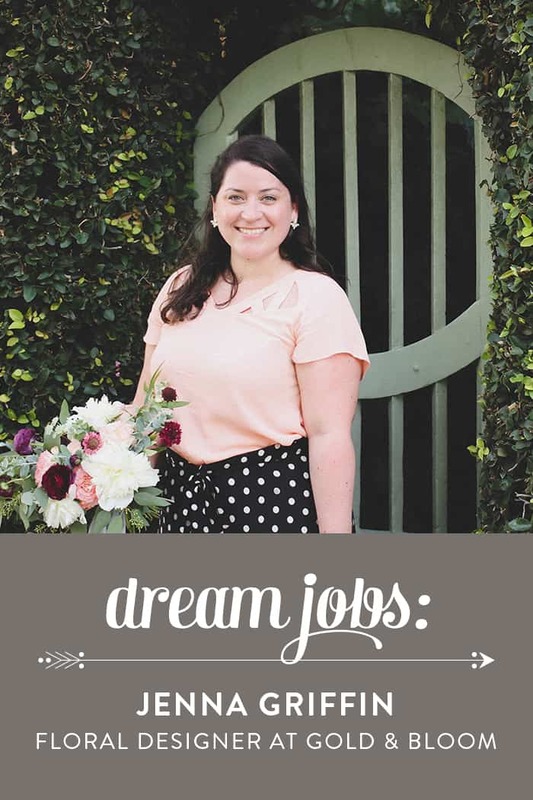 If you weren’t running Gold & Bloom, what would be your dream job? If I had to choose any other dream job, I think it would have to involve food and travel–so maybe a food blogger who gets paid to travel and eat? Yes, please! 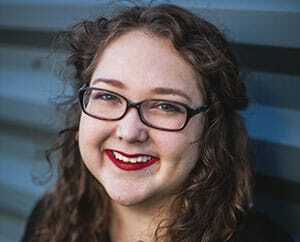 So fun to see Jenna featured! I love love love her work, and it’s been so fun to see her journey in this amazing creative business. 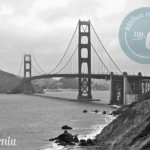 Thank you so much for featuring me today, Susannah! I am so honored, and your support means so much to me!